Provide INTERACT Certified Champion training, anytime, anywhere! Now available through The Learning Pathway, this on-demand course provides an in-depth description of the INTERACT™ QIP strategies, care processes, tools, and other resources to improve care of changes in condition and prevent hospital transfers when safe and feasible; and shares key lessons learned on successful Program implementation and sustaining the Program over time. 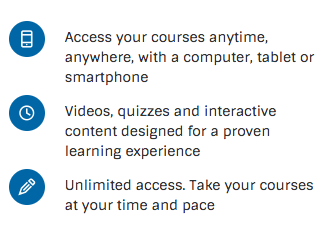 *Discount only available for online learning through The Learning Pathway. 10 CE credits have been applied for and are pending approval. The Learning Pathway, powered by Pathway Health, provides a clear path to excellence in learning for your team 24/7.